Our garden centers are run by friendly and experienced members of the industry. Allow us to introduce ourselves! Want to see some examples of what we carry in our retail stores? Check out our gallery! Looking for tips on when to plant or how to deal with plant disease? Find that and more with these additional resources! 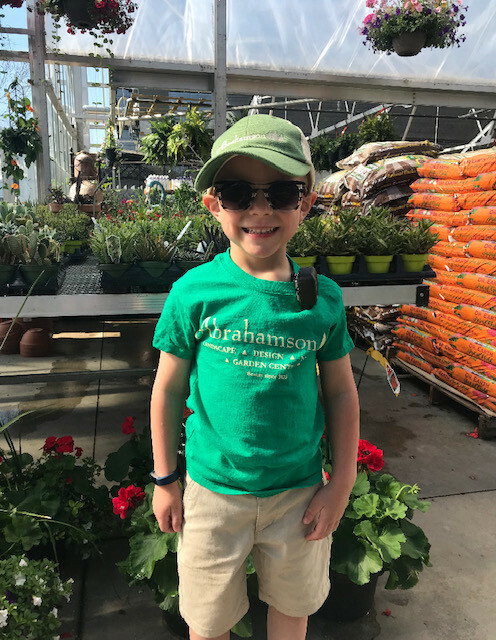 Abrahamson Nurseries has retail locations in Scandia, Stillwater, and St. Croix Falls, each with a fully stocked and staffed garden center. All three garden centers offer a full line of plant material, hardscape goods, lawn and garden products, garden decorations and accessories, and garden themed gifts. We have new and unique products arriving multiple times a year so we always have a wide selection of whatever it is you are looking for. Our staff is friendly, knowledgeable, and very experienced. We can help you find what you are looking for, offer sound advice, and answer any questions you may have about your yard and garden. Meet our team and see our gallery of products.